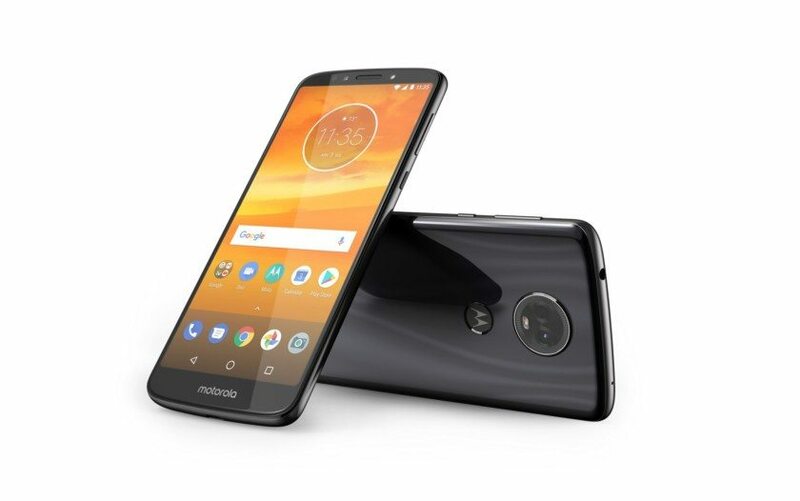 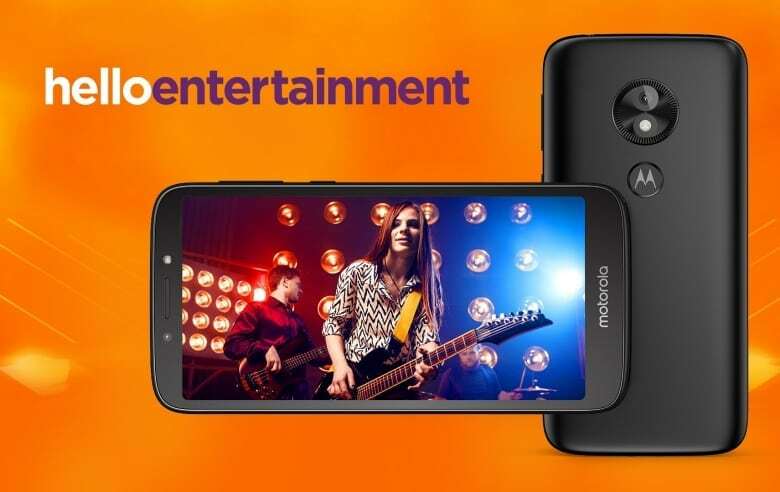 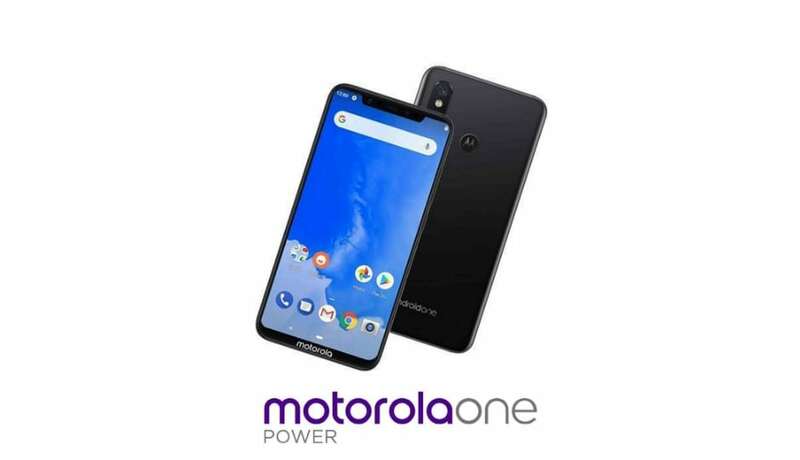 READ MORE Motorola Moto One and Moto One Power announced! 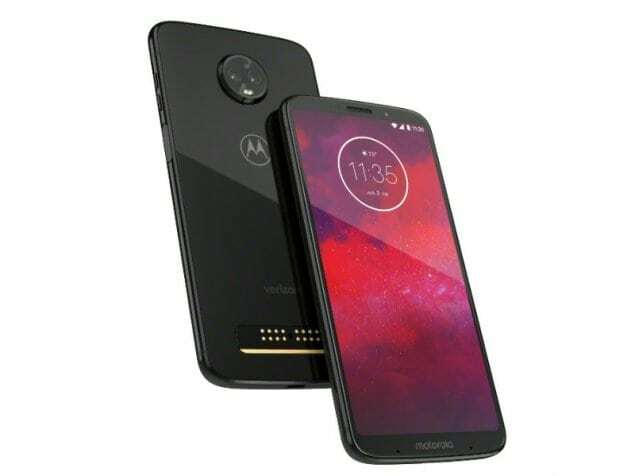 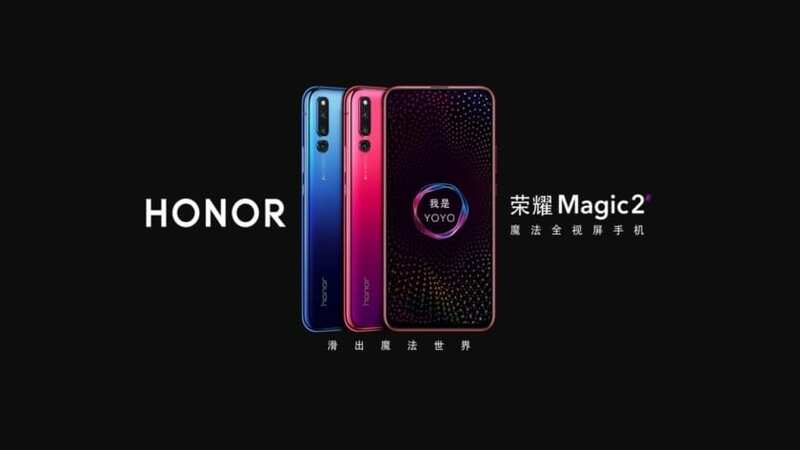 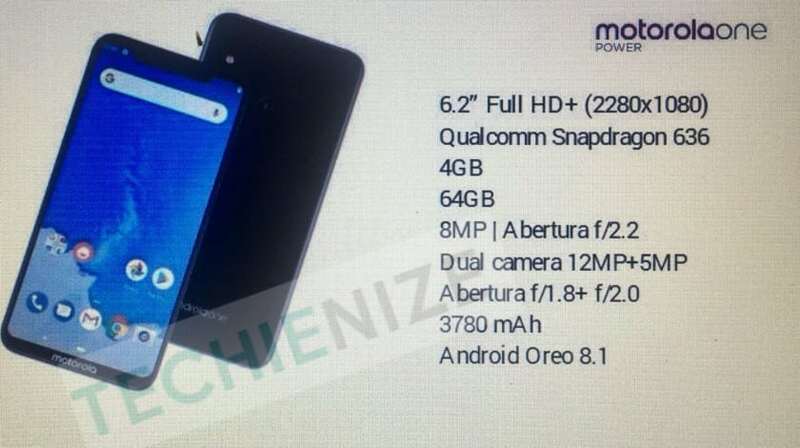 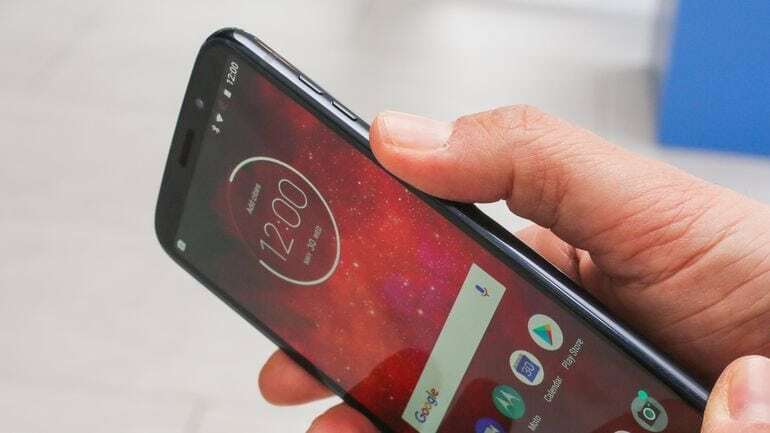 READ MORE Motorola One Power rumors! 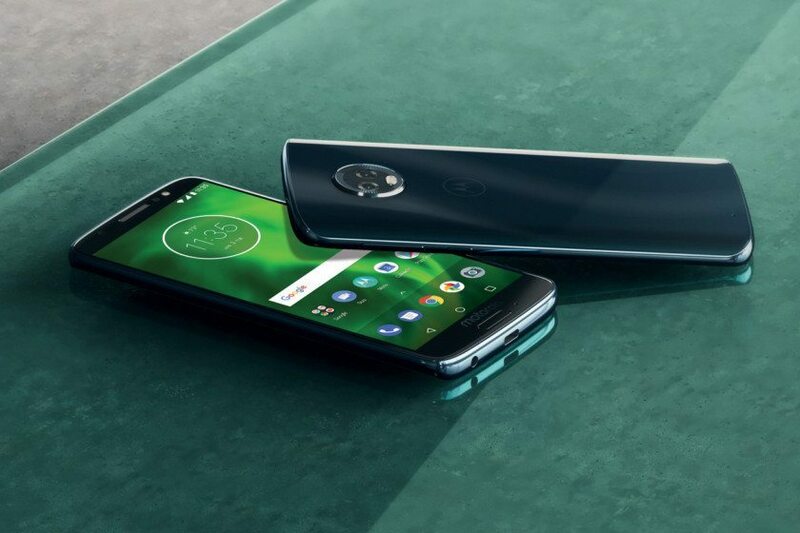 Moto G6 family details leaked! 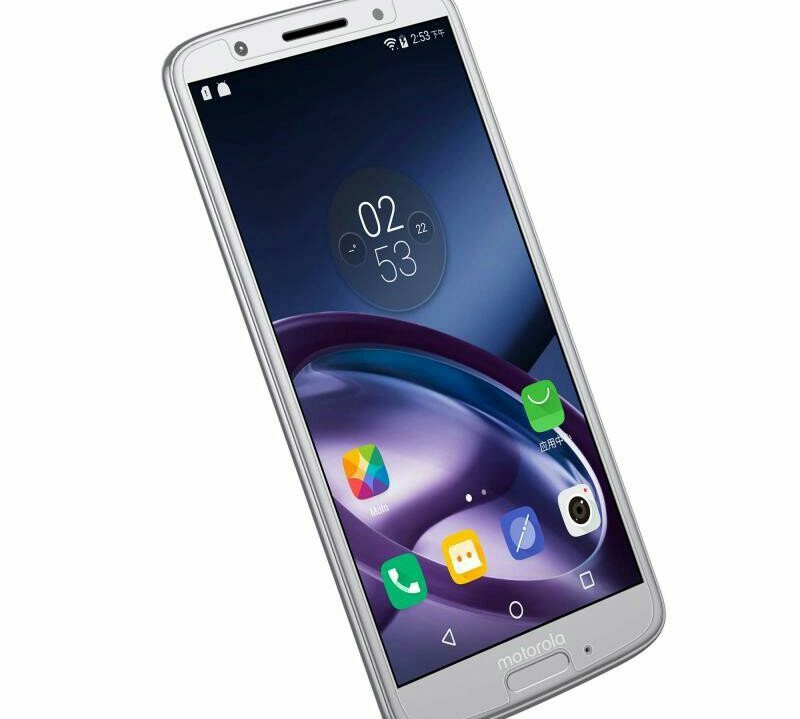 READ MORE Moto G6 family details leaked! 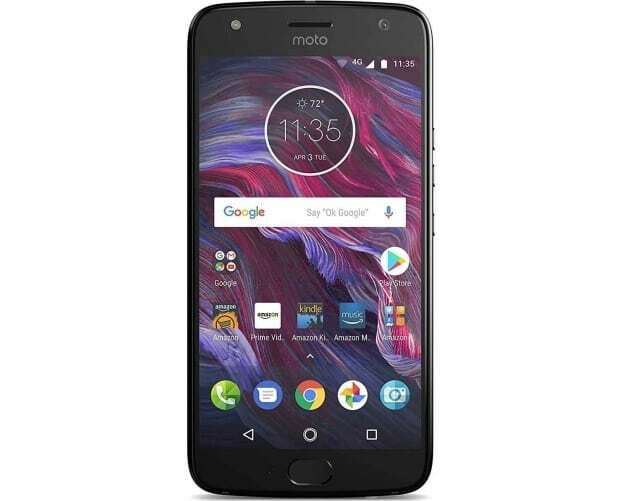 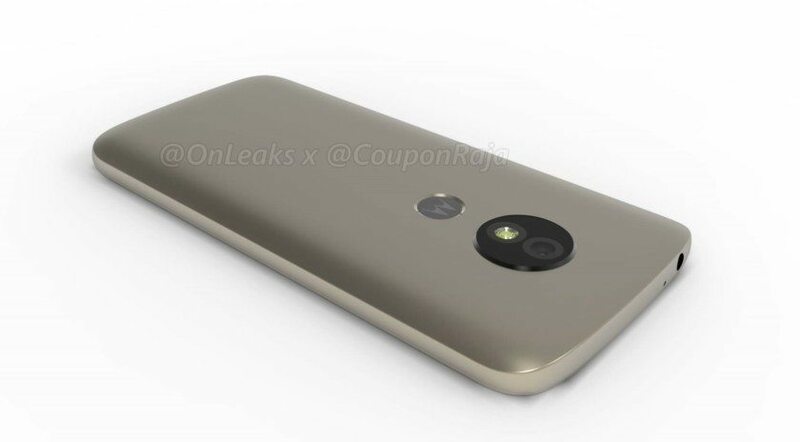 READ MORE Motorola Moto E5 rumors!